Excellent Texas Tech Rentals for Sale (7 property package) with Fantastic Cashflow and Room for Increased Profits! Location, Location and all-around great rentals! Each one of these properties was bought because there was a little something extra about them that has made them great rentals. 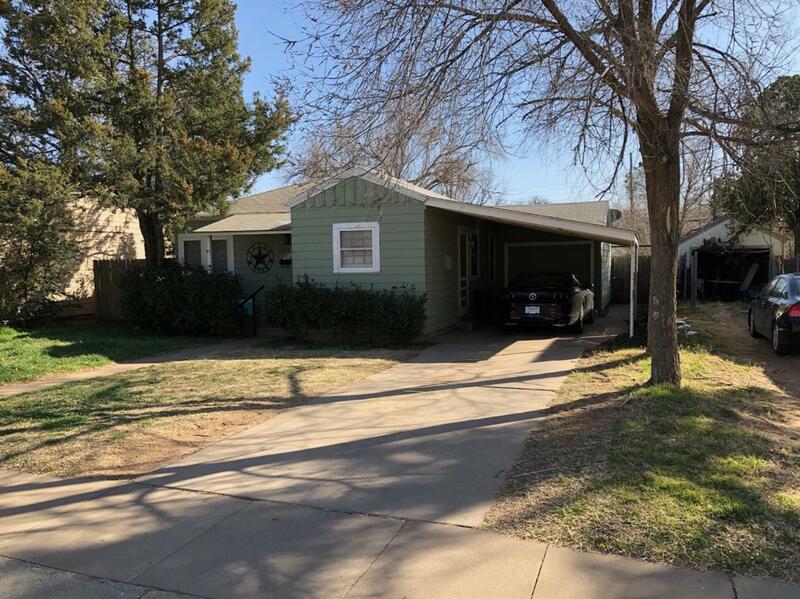 Current rentals rates gross $6,285, and with these being so close to Texas Tech there is upside potential by getting these on the correct Texas Tech rental cycle. One of the homes has a 5 year lease at $995/month with about 3 years left on it. The others are month to month with good tenants and the new owner could keep the same tenants and draw up longer leases, or the rental rates could be increased if desired. Most of the roofs and AC's are new within the past 4 years. This is a great opportunity to buy 7 excellent rentals at one time, and exponentially increase cashflow! The address are: 2213 22nd, 2219 20th, 2401 28th, 2417 30th, 2421 29th, 5005 43rd and 5316 31st. Listing provided courtesy of Julie Templeton of Superior. Listing information © 2019 Lubbock Association of REALTORS® MLS.